Yes, I cooked clams again. 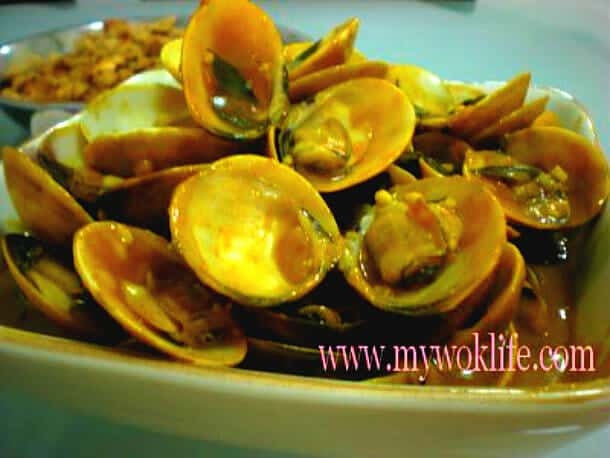 Clams required little preparation for cooking which made this seafood one of the popular dishes in various cuisines. The fresh clams were decently priced and sold at the wet market and supermarkets, too. However, they might be seasonal and not so widely available, at times. So, grab them once you see them. 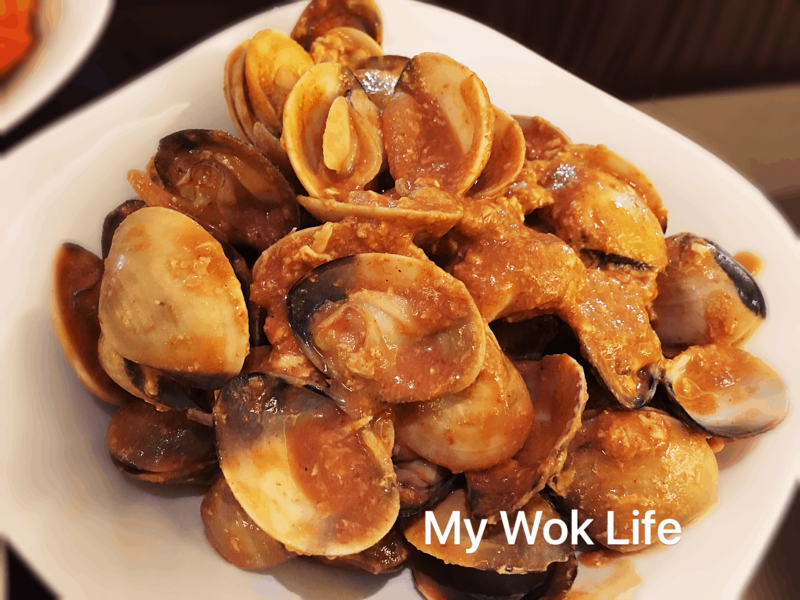 It’s not only for the appetite, clams are actually packed with nutrients, mainly iron, Vitamin B12, selenium, manganese, protein. Yes, it’s really great for the brain and skin.